When you shop Avon online you can shop 24/7 and have the products delivered to your door, on your schedule! There are always coupon codes available! You will receive a brochure in the mail! More Avon products are available to you through my Avon online store! You have a personal account to track orders and view previous orders! They have a protected online checkout system! You can create a wish-list of the products you are watching to go on sale! You can select autoship for your Avon ANEW skincare items and Avon Espira products! You will be the first to hear about amazing new products and offers when you register to receive emails! and finally, you will have me as your personal Avon Representative and beauty consultant! 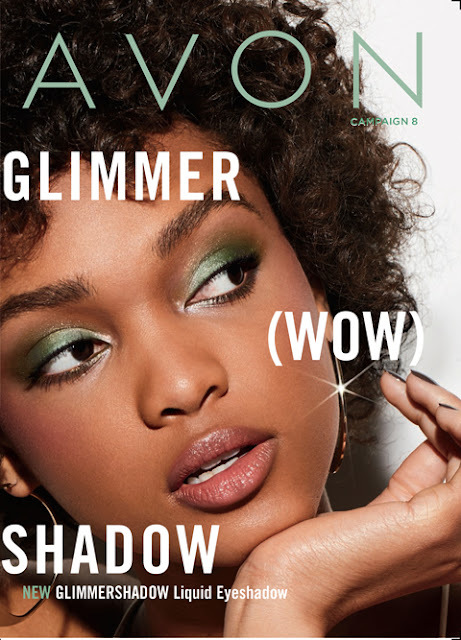 Shop Avon Online With Me Now! Love Avon products? Why not sell them and earn FREE products and extra cash! Join Avon TODAY for only $25!! What do the Avon starter kits look like? 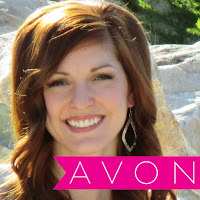 Kim is an Avon Independent Sales Representative and national leader!! She loves the outdoors, spending time with her family, and going on dates with her handsome husband!! Kim holds the Silver Leader title and is the Team Leader of Avon Team Elite Diamonds with team members in over 27 different states! Kim began selling Avon in June 2015 and lives in Texas! She joined Avon to supplement her family's income and allow her husband to go to school to receive his doctorate degree! Kim runs her business mainly on social media! Kim has achieved many incentives including earning over $1,040.00 with the Journey to Gold incentive! She achieved the HIT $100 incentive where she earned $100 cash bonus and over $100 in Avon products and samples! The HIT $100 incentive required her to place a minimum of $100 in sales in her first 5 campaigns! Kim is also one of the top-performing contenders in Avon's 130th Anniversary bracelet incentive! She also earned an Avon button and Avon tote in the One Team One Dream Incentive!!! Kim has also earned a Car Kit in build like a boss incentive, the AVON pin in the pinning streak incentive, the Apron, Tote, Ear Buds, and Car Magnet during the shake up your sales incentive, and during the cruise like a boss incentive she earned the Avon beauty case, tote, and rolling suite case! Not to mention the thousands of $$$ she has earned in Avon bonuses! Kim is so excited to have you joining her on this journey for yourself and to help others learn to love themselves from the inside out! She has always had a passion for beauty and cosmetics and feels the focus of makeup is to ENHANCE the natural beauty, not change it! If you have not already, join her on this journey to help others learn to love themselves from the inside out by HERE!